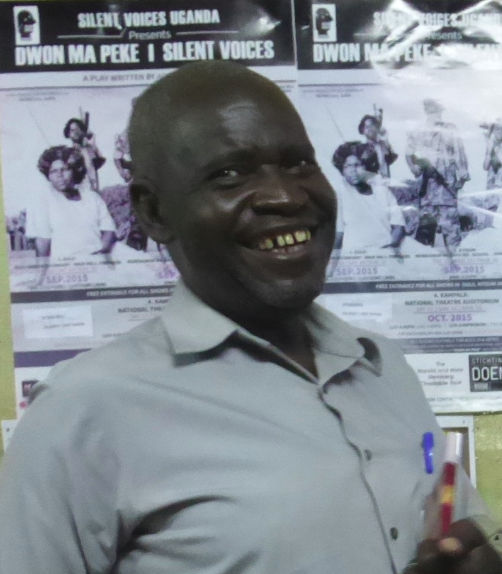 Silent Voices is a play about the war in Northern Uganda. It touches on a controversial aspect of peace building, namely forgiveness and amnesty for the perpetrators. 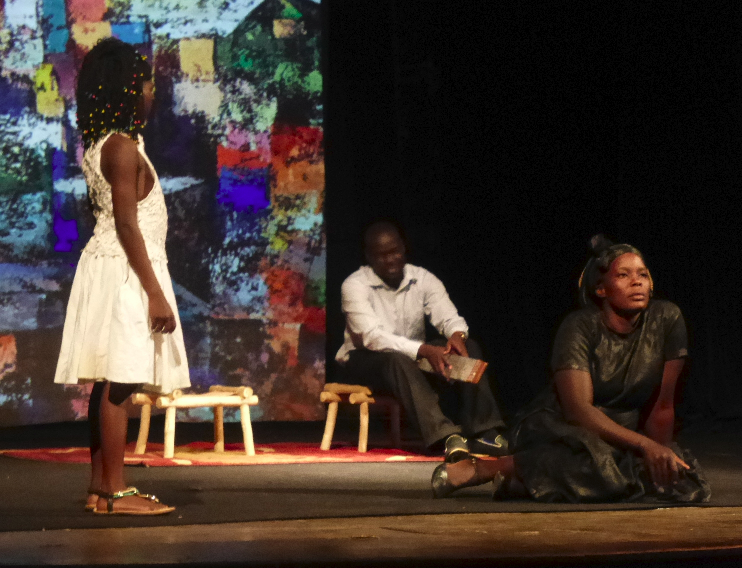 It was first produced in 2012, and is now showing again in the Uganda National Theatre with productions in Acholi as well as English. 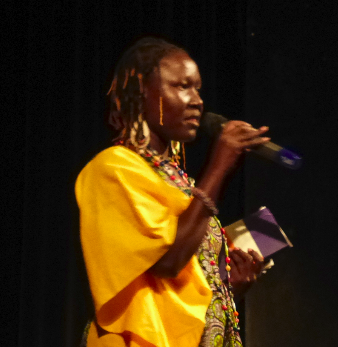 The director, Judith Lucy Adong, is herself a survivor of the war. 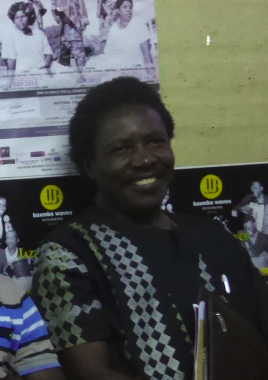 She studied at Makerere University, and was the 2012 winner of a prestigious Fulbright Scholarship to Temple University. After today’s showing, we captured thoughts and reactions from those present. 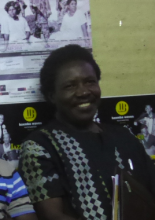 Silent Voices in showing again at the National Theatre on 18th and 19th October, 2015. 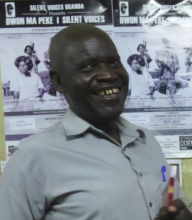 Showings are in Acholi at 4pm and in English at 6pm. More information is available here. October 17, 2015 in Music, Dance and Performance.